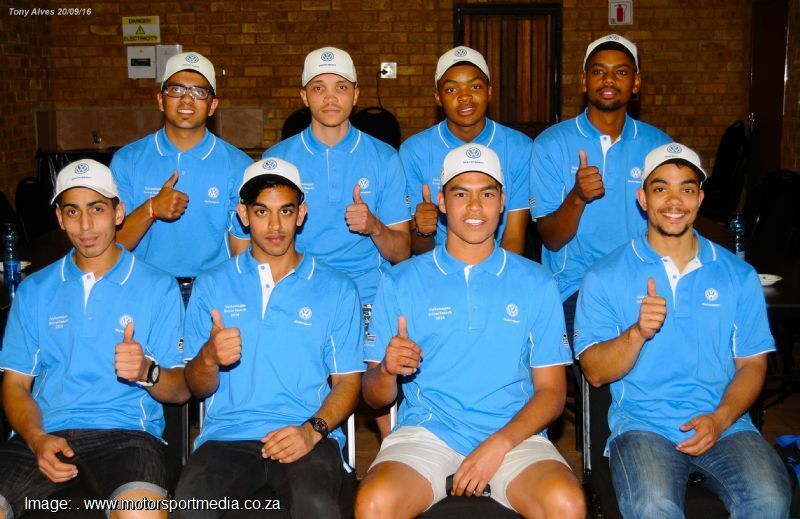 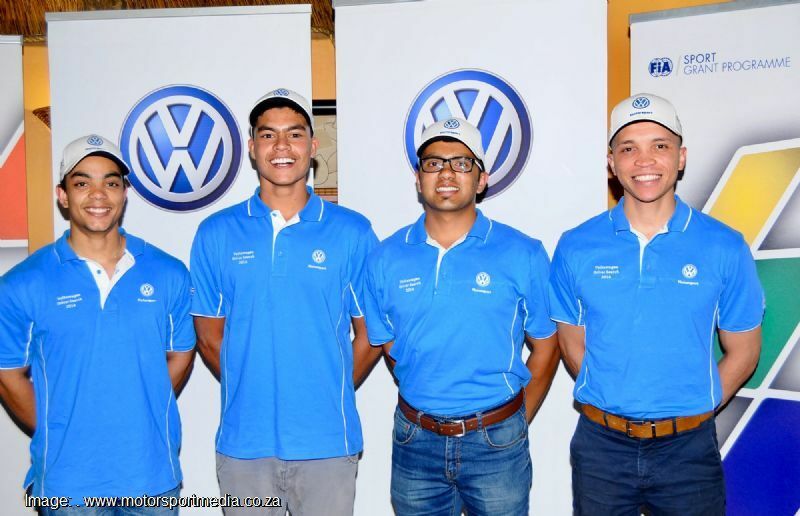 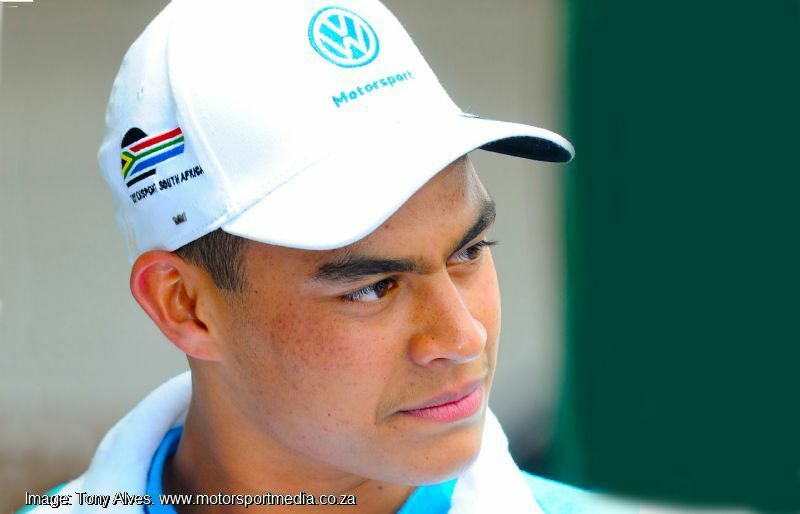 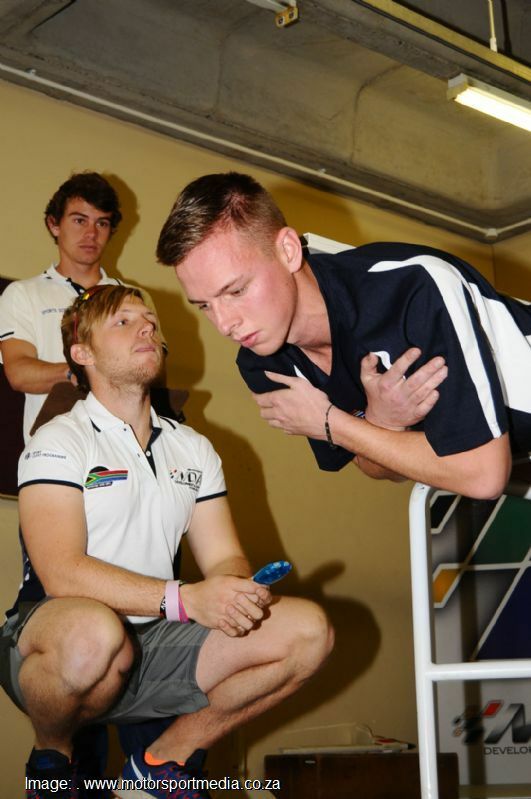 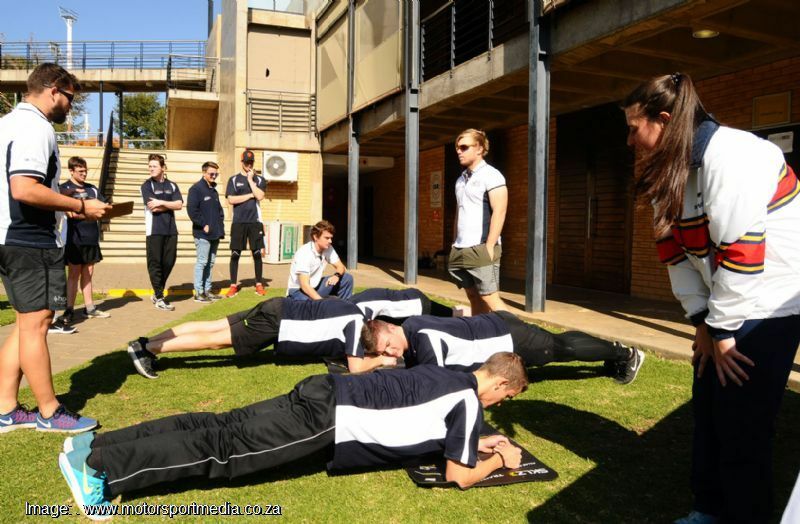 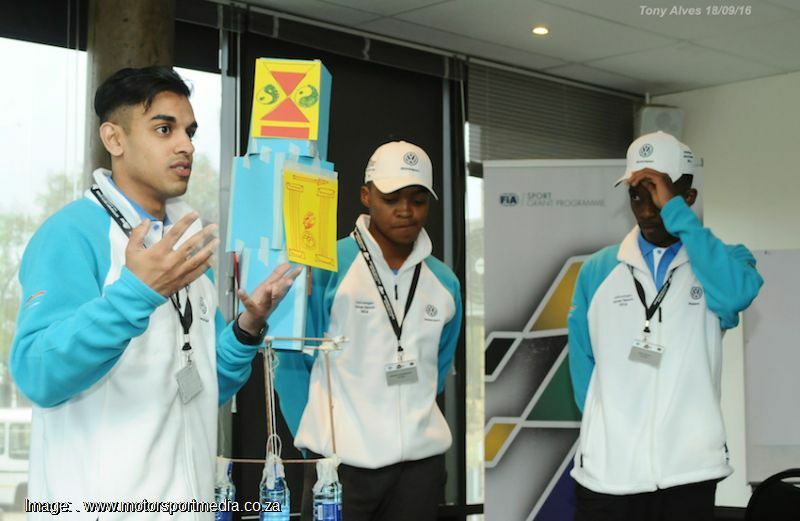 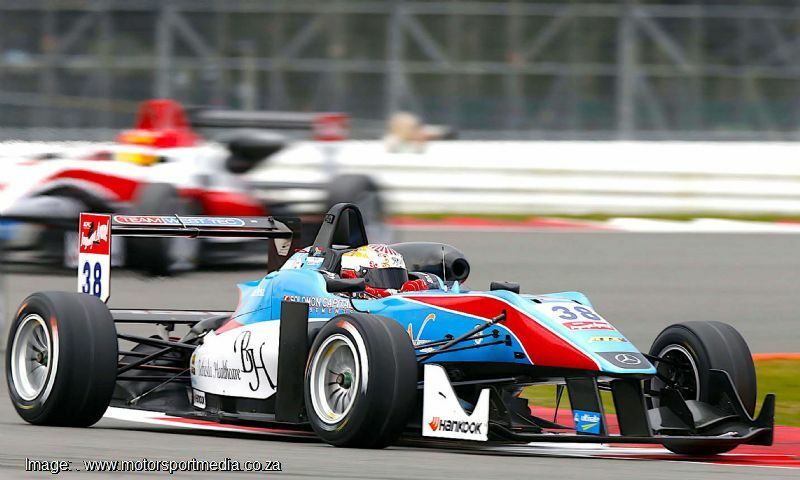 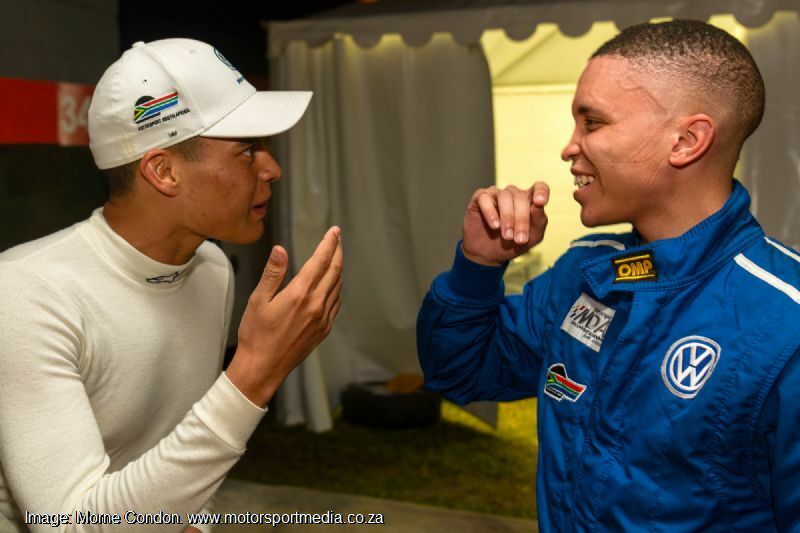 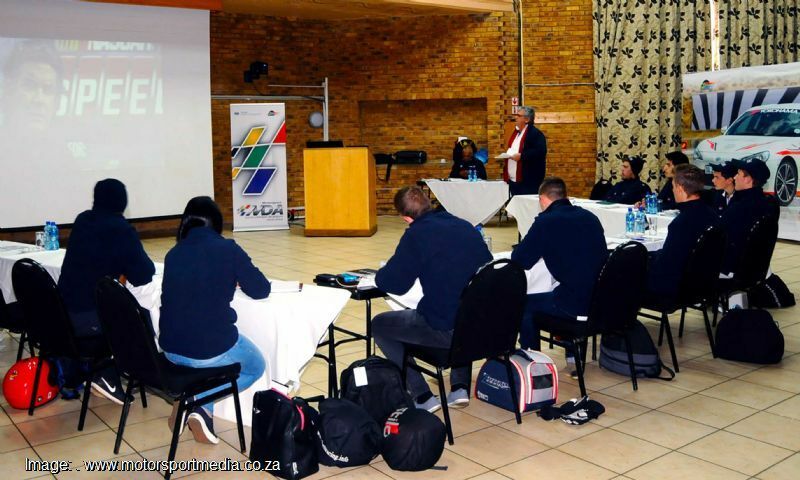 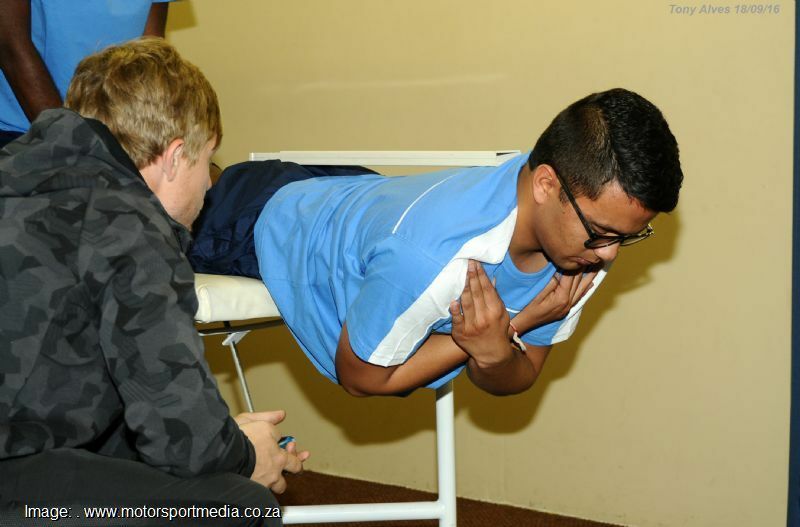 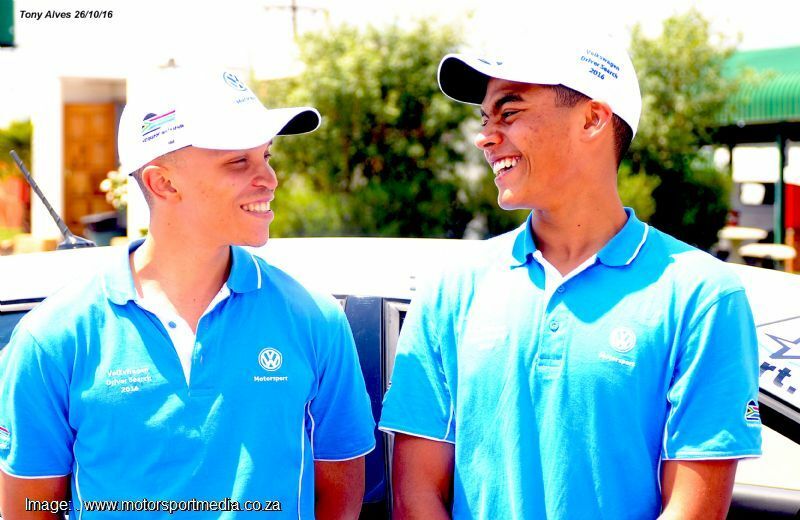 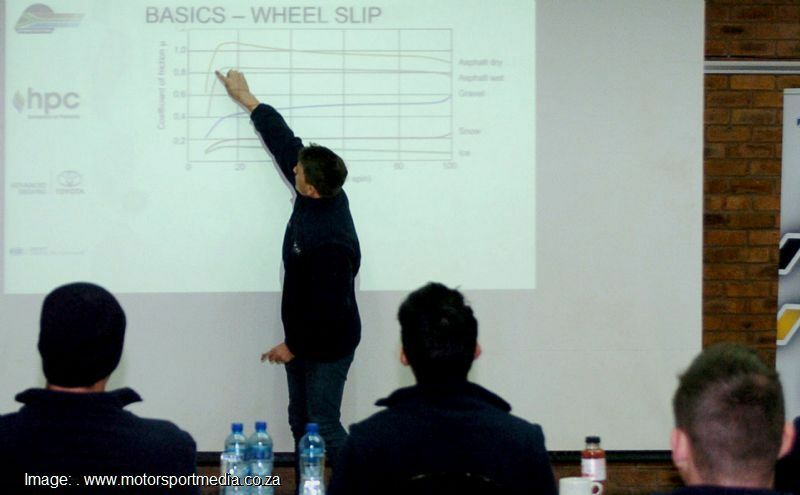 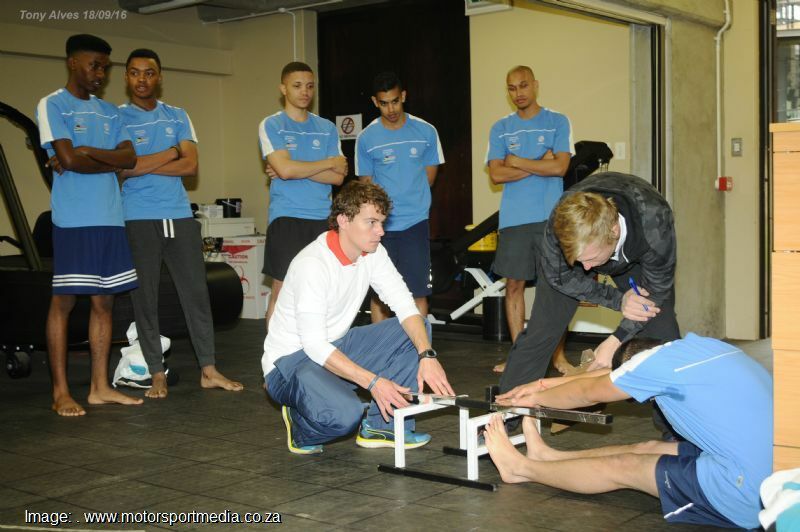 Motorsport South Africa’s MSA Motorsport Development Academy is an intensive 3-day program that put 18 of the country’s top young race drivers through intensive in-car and fitness assessment and classroom lectures in Pretoria. 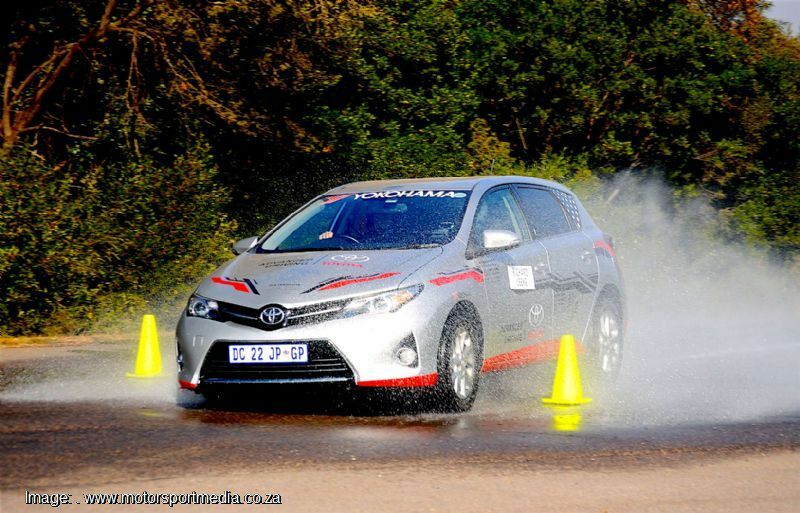 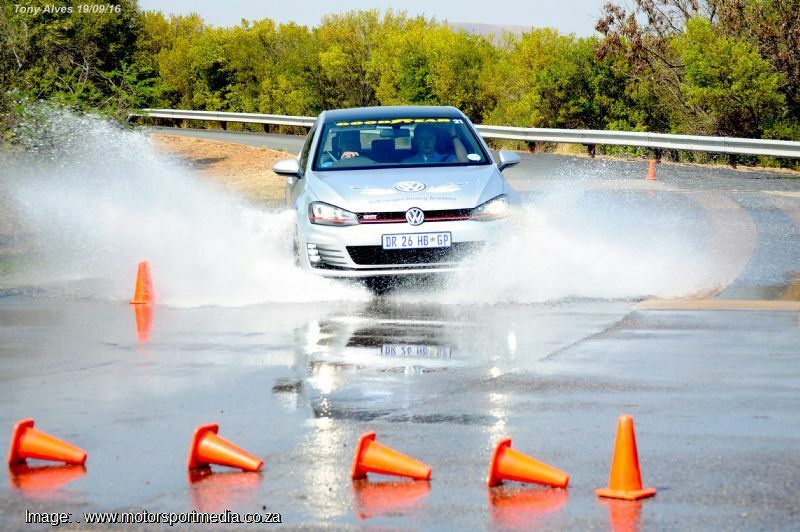 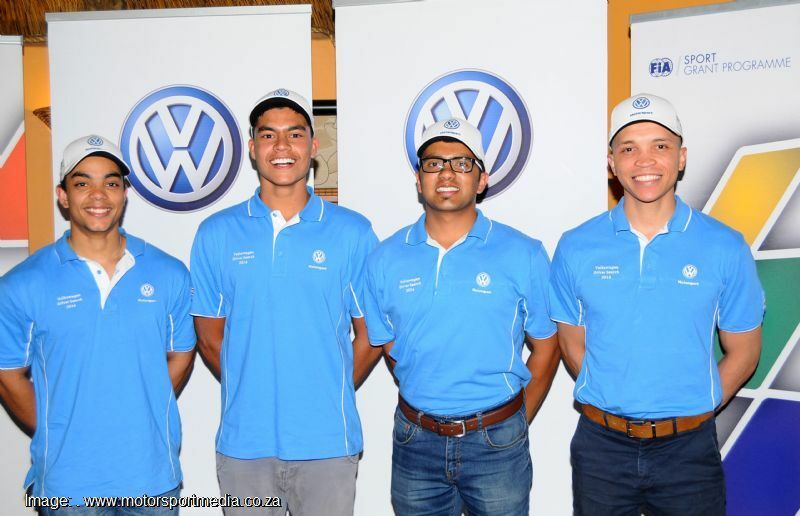 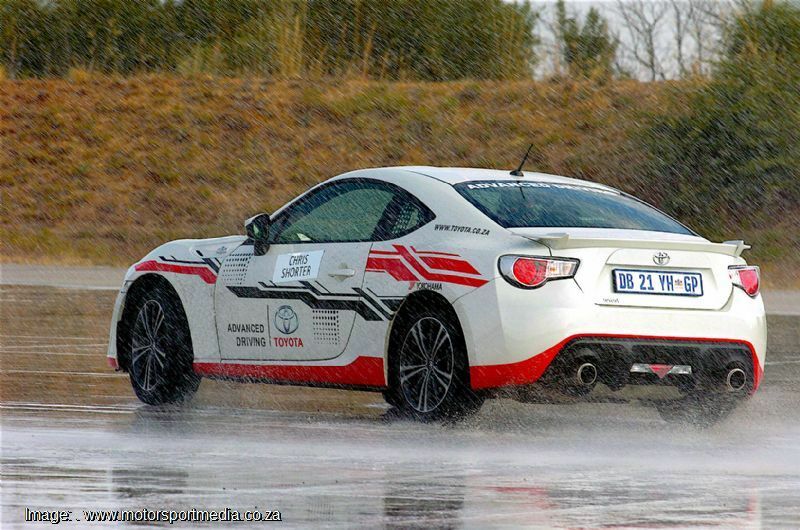 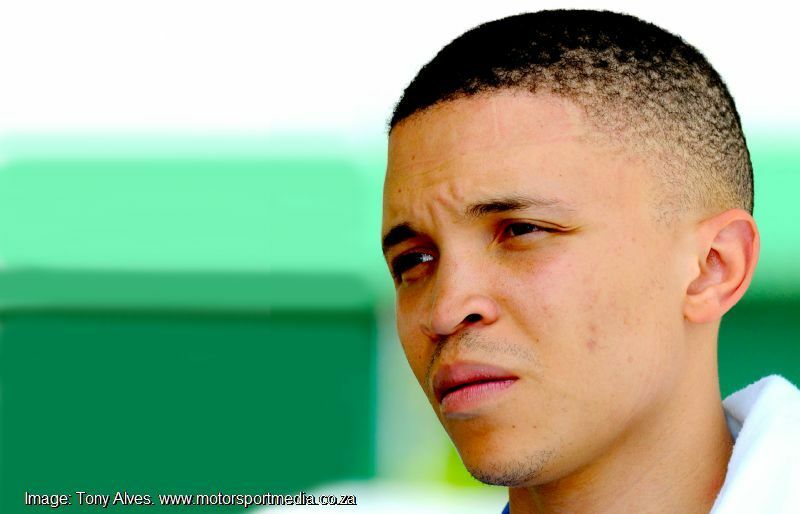 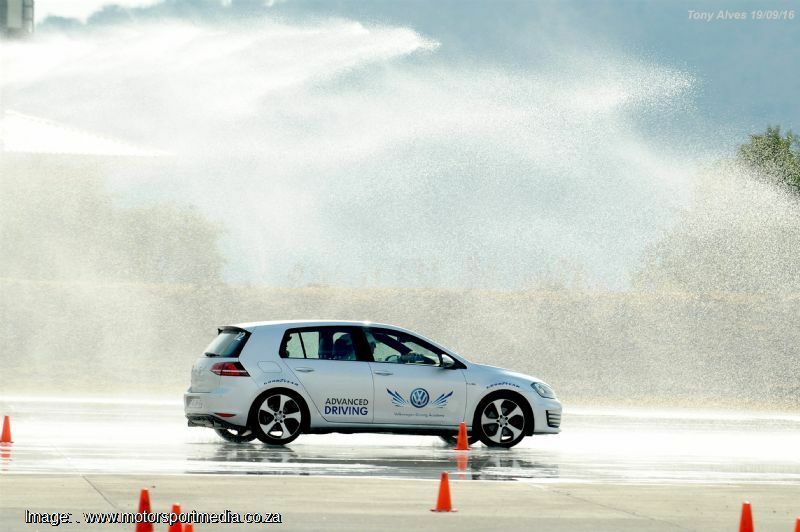 Following a tough physical assessment at the University of Pretoria High Performance Centre, the drivers were split into two groups of nine, alternating between the lecture room and the skid pan, where they were exposed to the limits of traction, braking and vehicle dynamics, before a gymkhana in the afternoon. 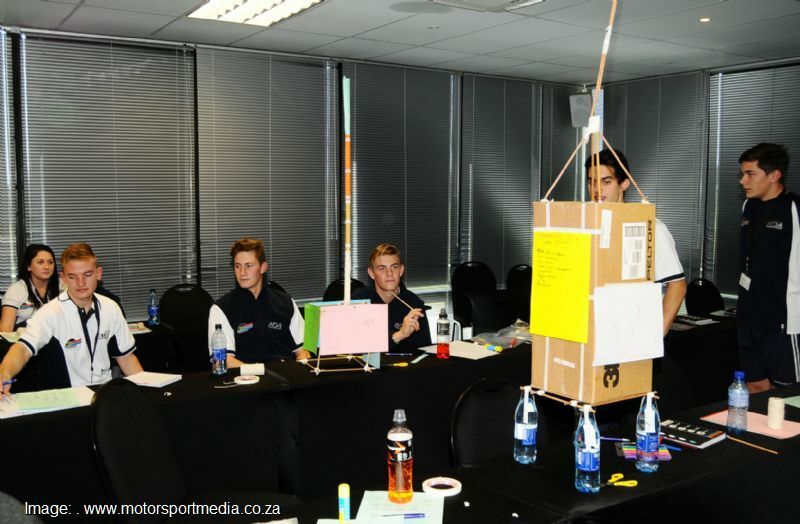 Classroom activities included sessions on dealing with interviews and the media, self promotion and personal image; sponsorship and the psyche of the racing driver. 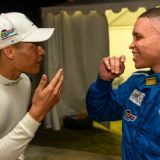 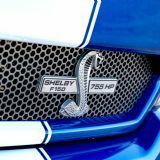 The Academy pushes drivers to find and understand their limits alongside training them on the essentials required to progress off the racetrack and continues to monitor each driver’s progress based on what they learned and how they use that to the benefit of their future race career. 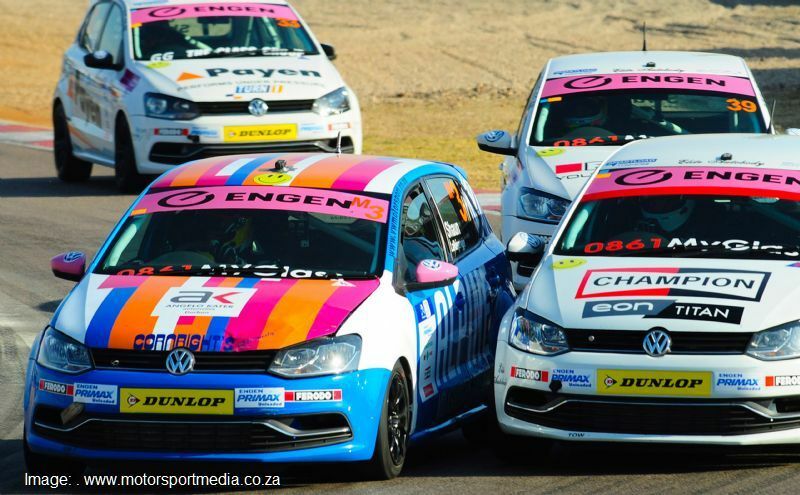 The MSA Motorsport Development Academy focuses closely on road safety — its drivers are expected to promote, endorse and vigorously influence road safety at all levels throughout their race careers and beyond. 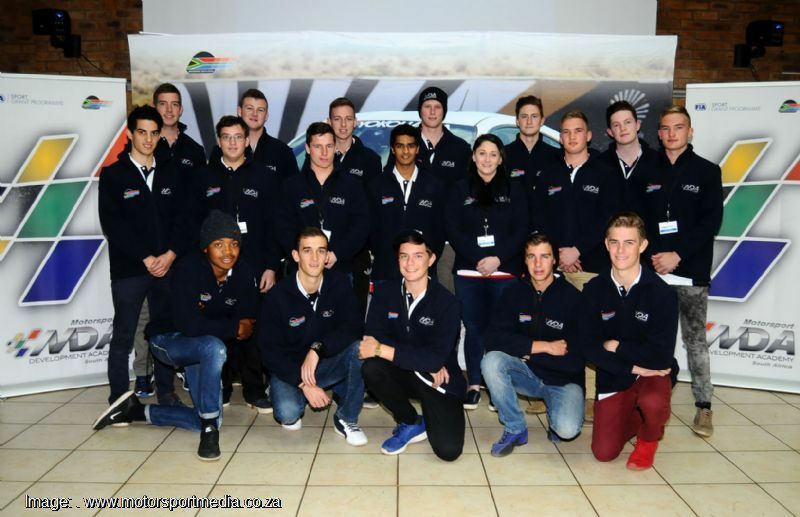 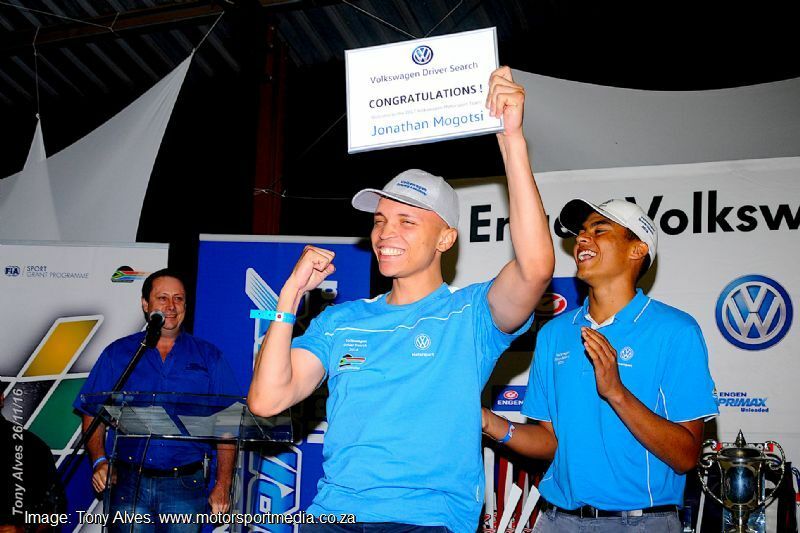 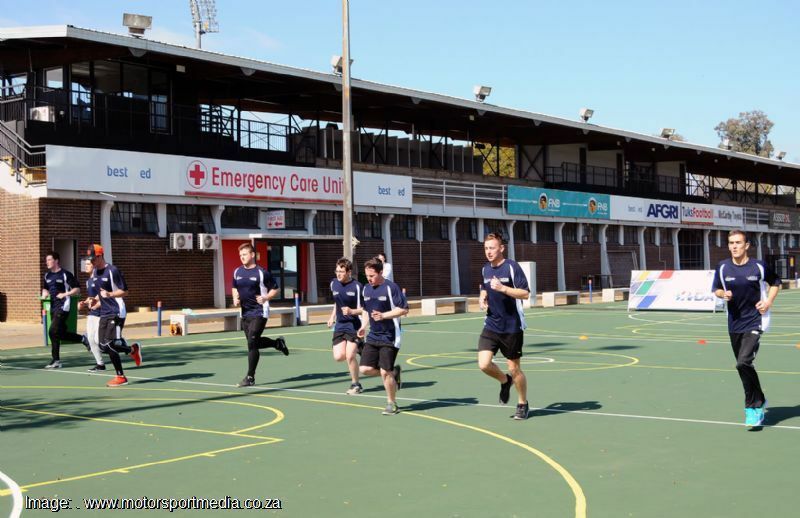 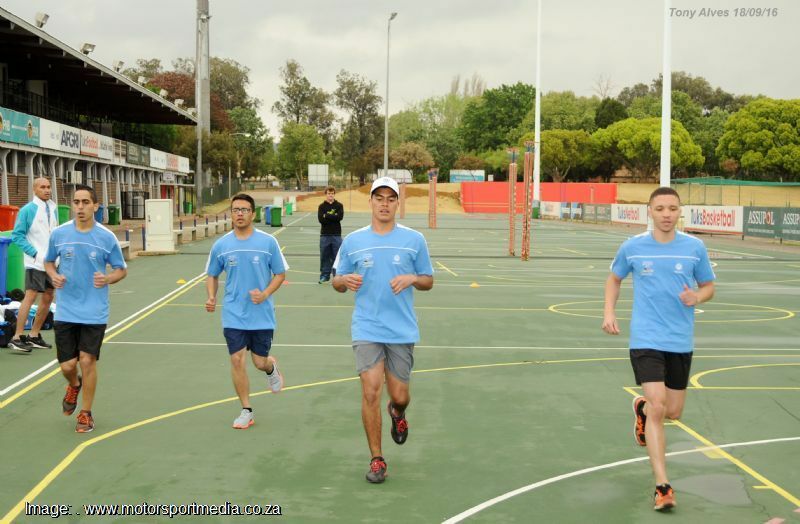 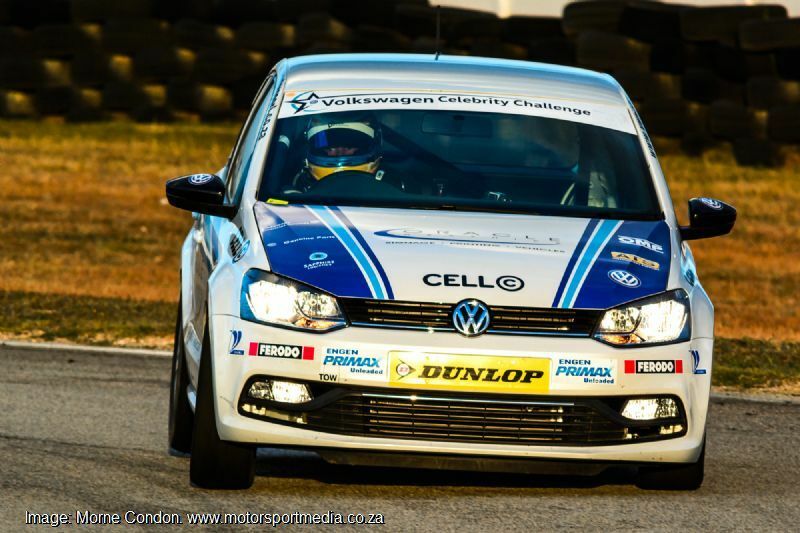 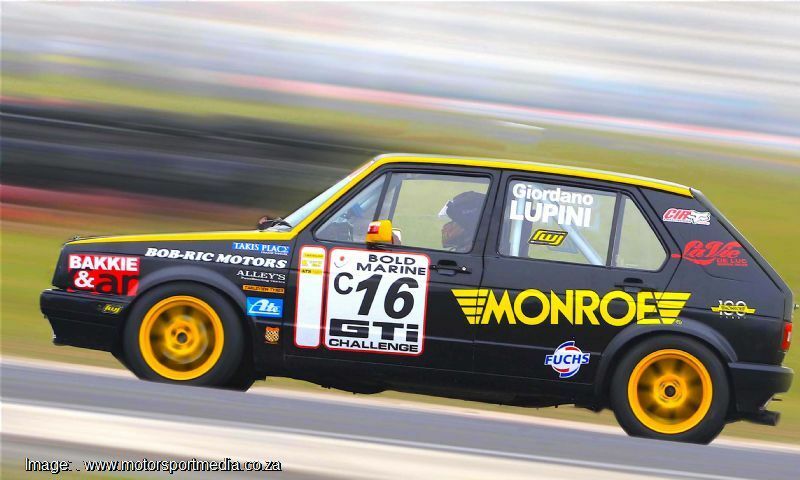 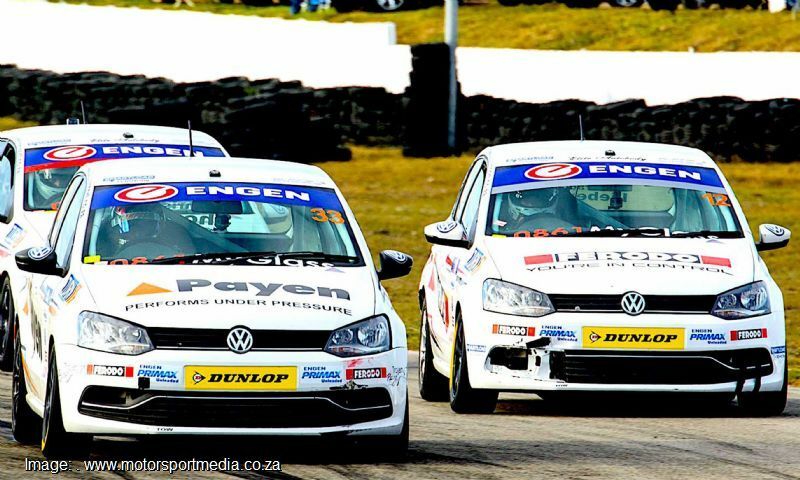 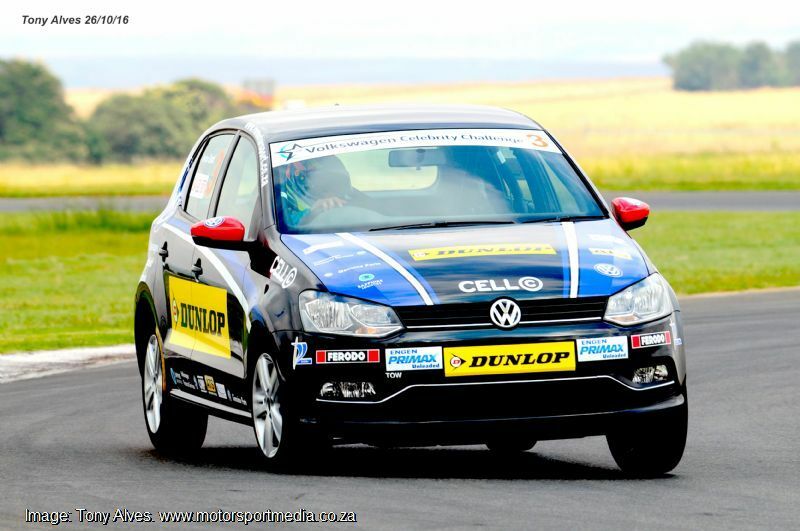 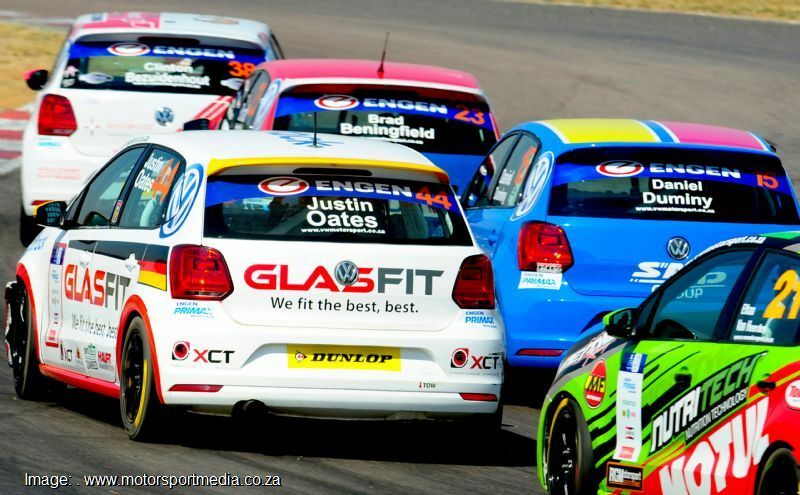 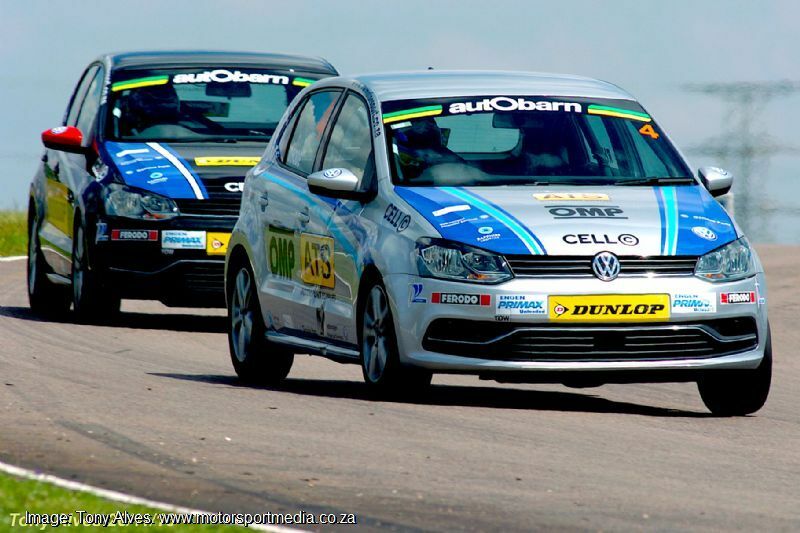 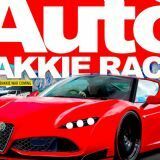 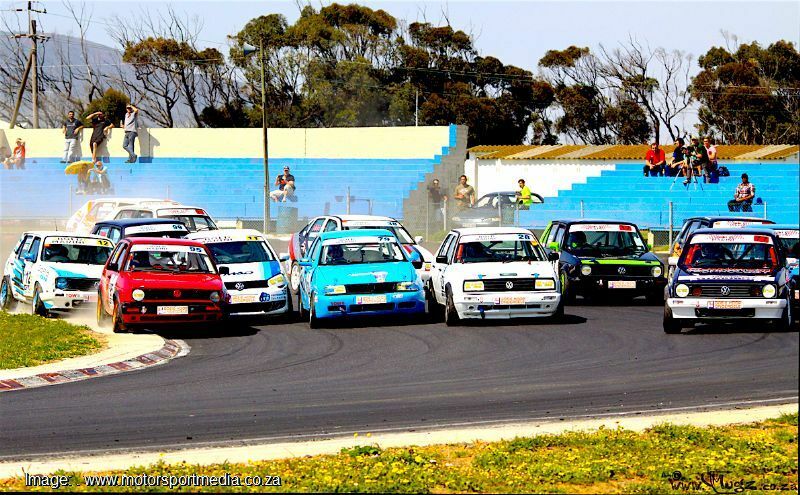 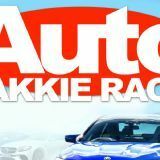 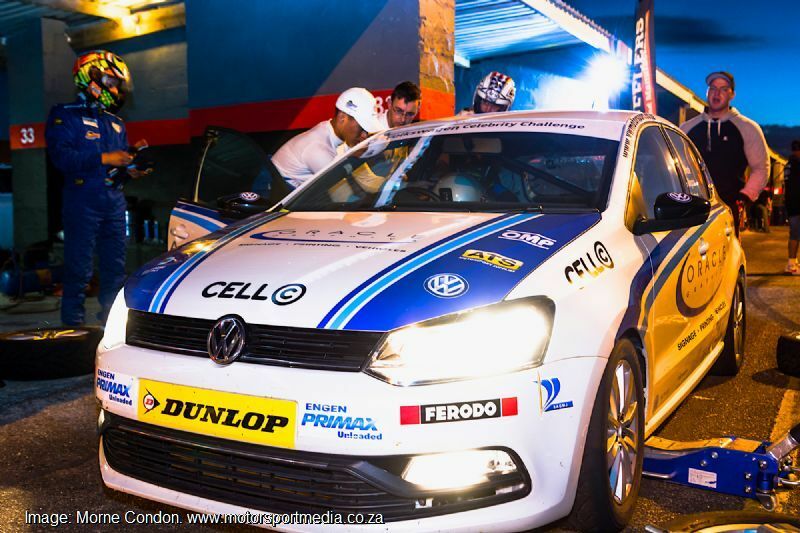 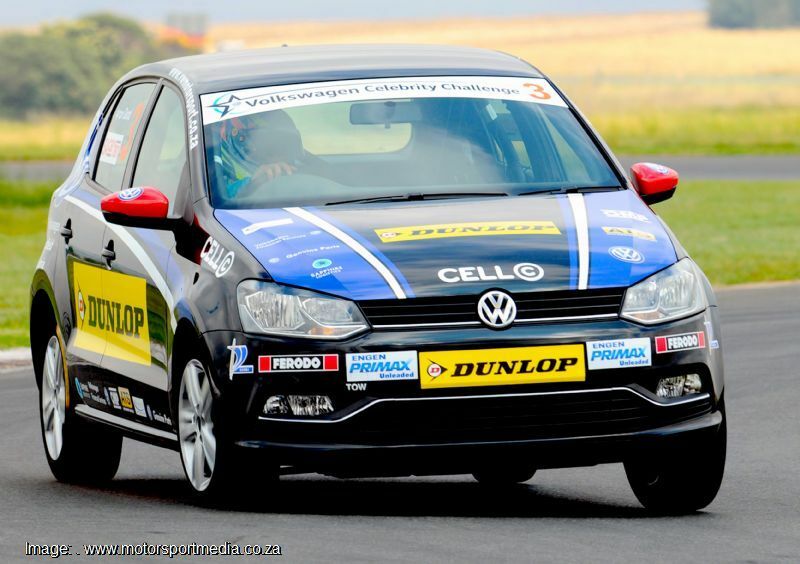 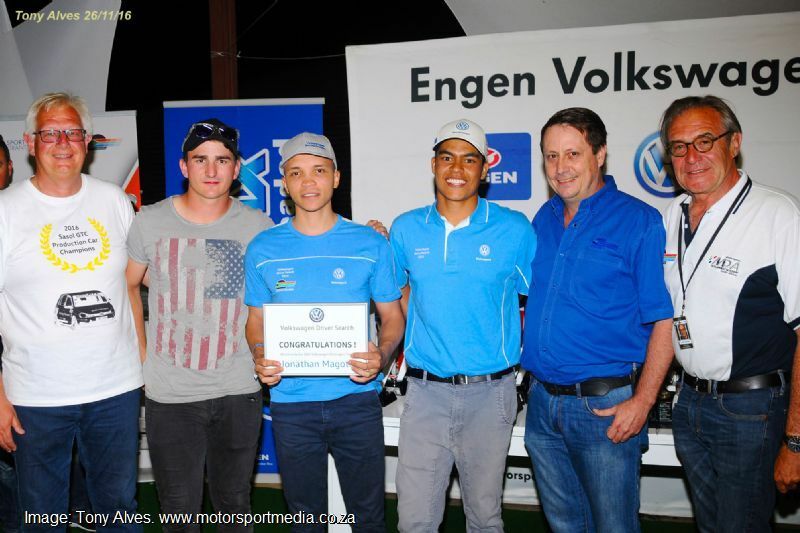 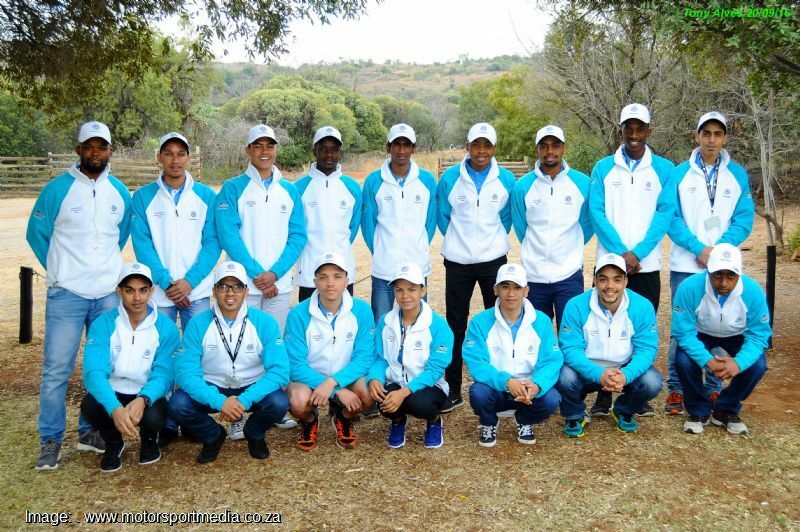 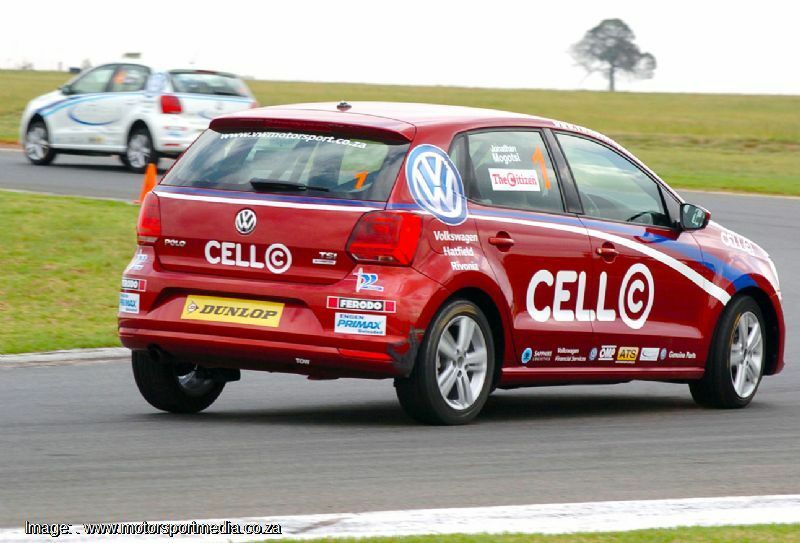 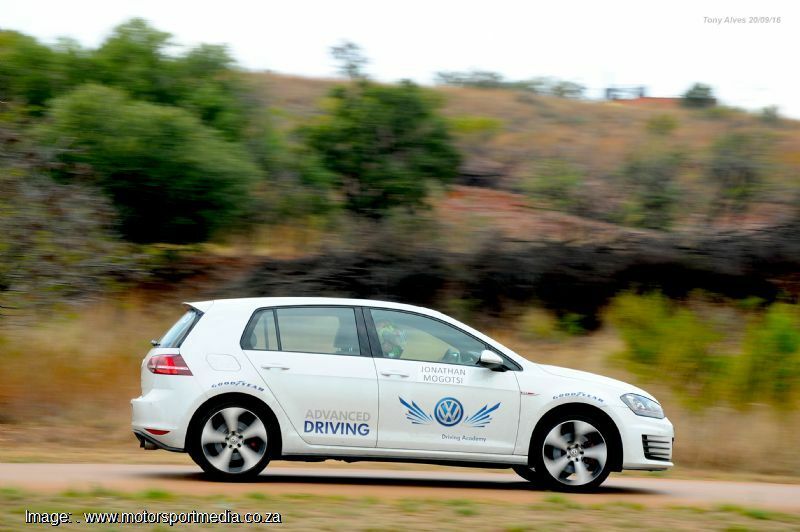 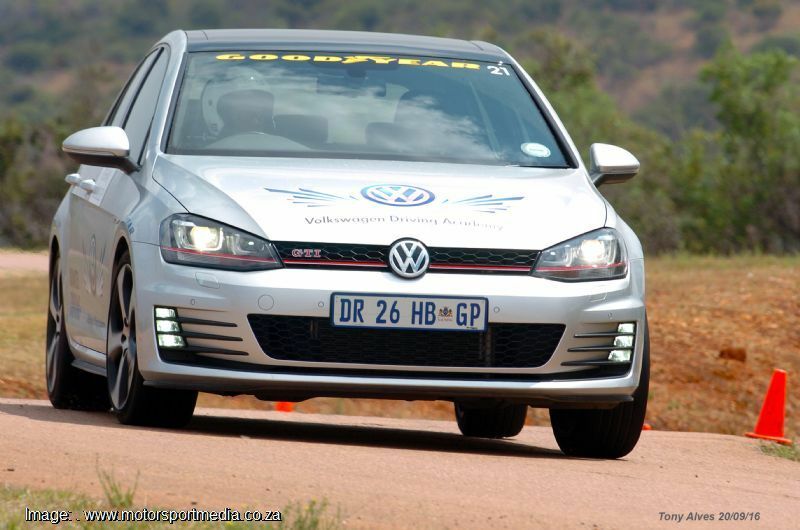 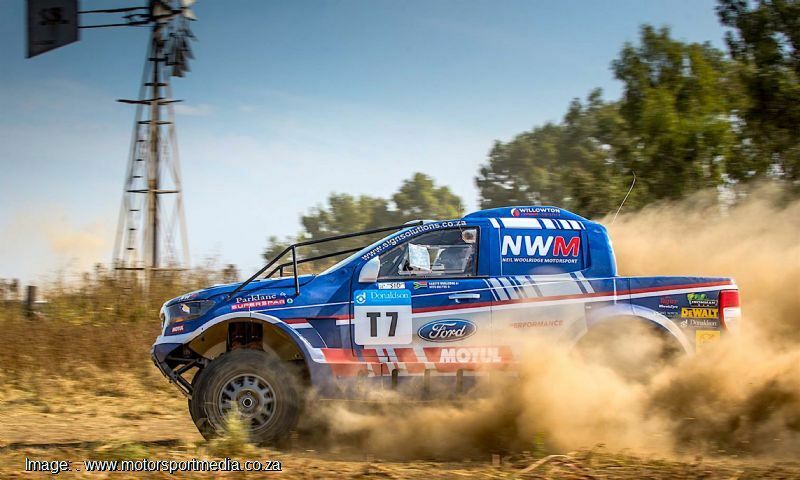 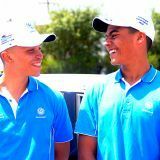 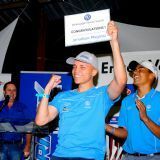 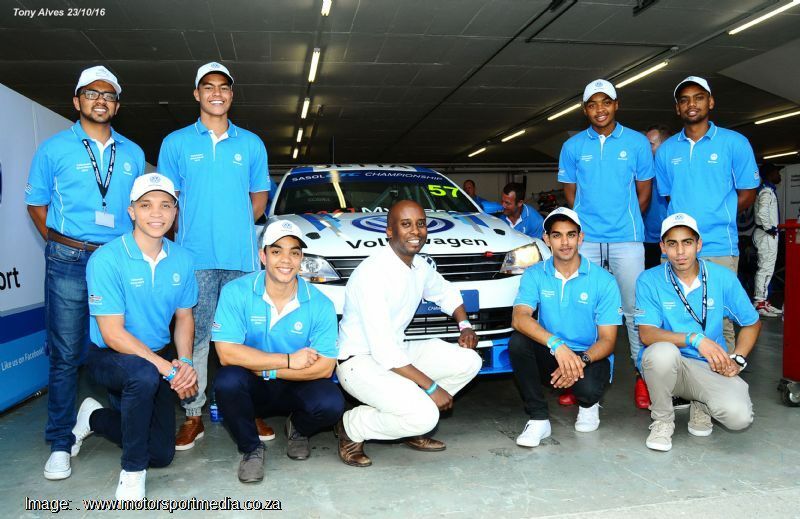 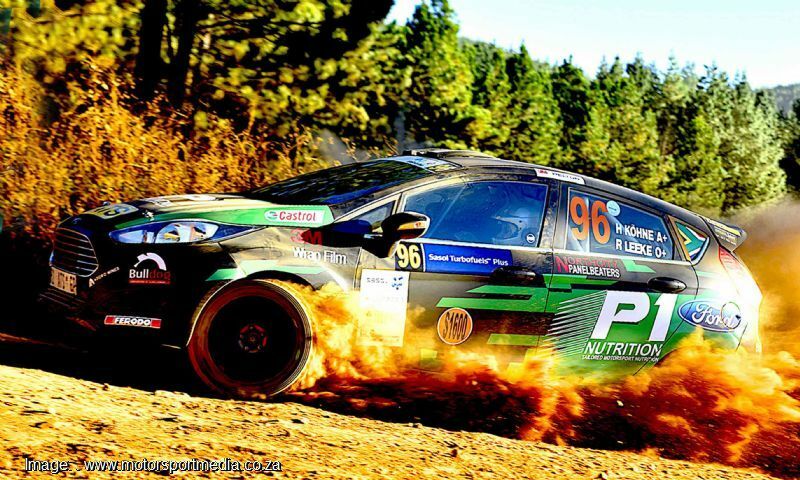 The elite Motorsport South Africa-run 3-day programme was at no cost to the selected drivers thanks to FIA support.